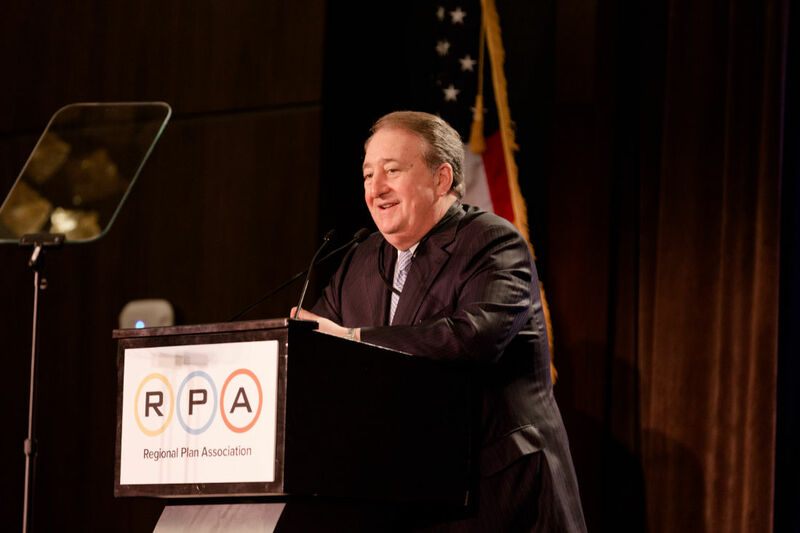 On April 27, 2018, the Regional Plan Association (RPA) honored Tony Coscia with the John Zuccotti Award, the organization’s highest award for leadership in the metropolitan region. The award is named after John E. Zuccotti, a long-serving member of the RPA Board of Directors and Executive Committee. 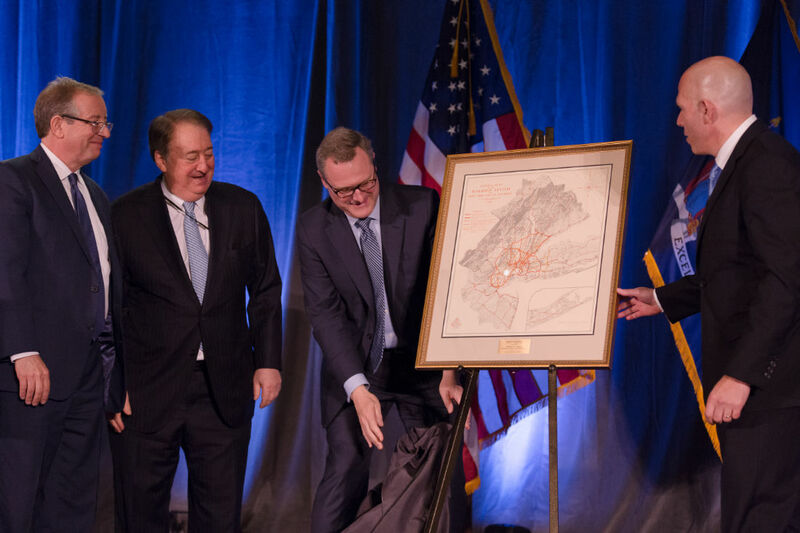 The annual award recognizes a leader who has made extraordinary contributions to the built environment of New York City and the metropolitan region. Howard Milstein presented the Zuccotti Award to Mr. Coscia.